Kids are busy with the final practices leading up to their four-show theater production. The semester is winding down with the final quizzes, assignments and exams. The quarterly A1C appointment is nearing and a variety of other projects needing completion are looming in the not-so-distant future. As always, when life is at it's busiest, the blog tends to slow to a crawl. One fun, do-not-miss January event that I wanted to share was our attendance at the DYS Kalahari Family Retreat and Camp Reunion in Sandusky, Ohio. Held annually, this neat opportunity is geared towards networking families living with T1D to other similar families, durable medical goods vendors and diabetes educators. The location is phenomenal as it is held at the famed Kalahari Hotel and Water Park. A great perk of having a weekend educational retreat at Kalahari is that it felt less like school and more like a camp experience. 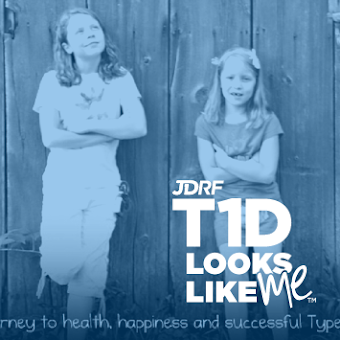 Kids were able to move around and enjoy all things FUN while hanging with like-minded T1D peers. The same went for the parents. 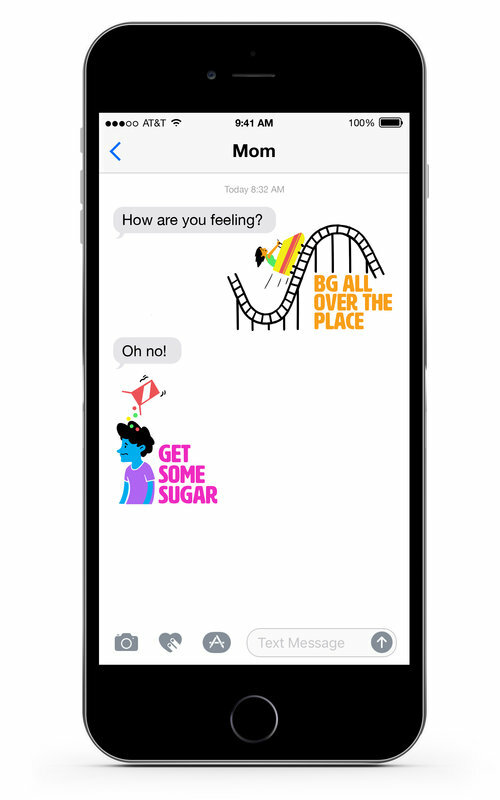 While it initially can be a bit intimidating to reach out to other parents, the relaxed atmosphere made it easy to strike up a conversation and enjoy small talk both about T1D and about life in general. For us, this is one of the greatest blessings of T1D; having a broad circle of true friends. 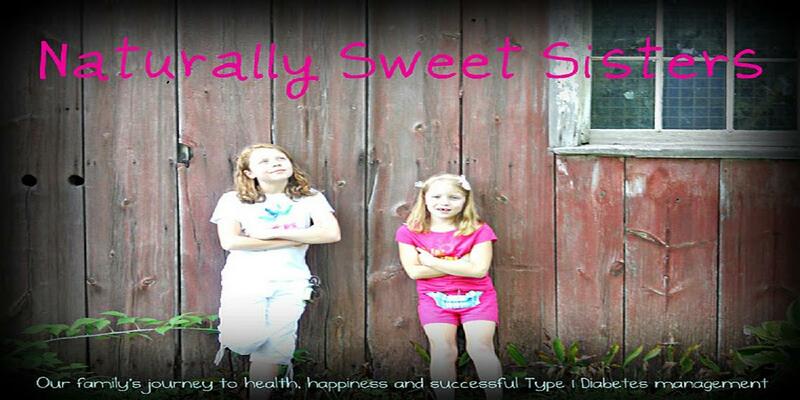 As a mom, I also keenly observed my daughters in their new role of having lived with T1D for a long time. Both girls were asked to initiate conversation with kids recently diagnosed as a way to help the newer generation living with T1D to feel more comfortable. While the first evening 'Dance' event left us parents staring awkwardly at silent kids, each too shy to say much, the second day involved immediate togetherness as the girls, with their new friends, roamed the water park and waited in lines to take wildly exciting water slide rides. Talking flowed more freely (and less-uncomfortably then with parents trying to coerce kids into talking! Sorry says this very excited mother!!!! ) and bonding happened much more naturally. In fact, by the end of the retreat, phone numbers were exchanged and kids were texting with plans for meeting back up at later dates. There was also a touch of romance but I have promised not to write about that! I credit events like this for keeping our family on the path of acceptance of T1D. Throughout the teen years, where everyone wants to fit in, a retreat allows the comfort of acceptance. Visually, kids in bathing suits with pump infusion sites, CGMs or even testing blood sugar poolside, makes for a very normalized setting. I noticed it but my kids felt it. At one point, youngest daughter needed to stop to eat, not for a low blood sugar but because she was hungry. Addressing the situation with her new friends, both immediately understood and no further questions were asked. In a community like T1D, the compassion runs deep and kids intuitively know that meal times are a key to successful T1D management. While a very real occurrence in the rest of our non-T1D circle is that meals are a "choice" and most kids do not want to stop having fun for any reason. Clearly, even that paradigm shift can be hard on children living with T1D. It's difficult to explain the 'whys' of T1D management even to adults, let alone kids. For those reasons, I highly recommend seeking out an event through your own diabetes social group like DYS. JDRF and ADA are also fabulous resources. Even if there is no local group, contact your endocrinologist office to see if the hospital offers a teen/kid chronic illness support group. It's worth the effort!